Please be advised that the Complex VLT Lounge are not smoke free. 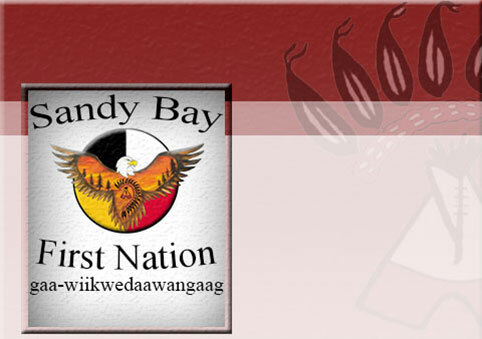 Located in the Sandy Bay Community Complex. UPDATE:As of 2015 the Arena VLT Lounge has moved to the Sandy Bay Commuity Complex. Manitoba Lotteries and the Province came to the community in early 2011 and reviewed the location for the additional VLT's. After their review the end result was that the arena needed renovatons and an upgrade to their safety standards. Arena renovations then started in 2011 and continued throughout the summer nd early winter. The Province then conducted a second and final review of the building and submissions of final work were provided. In Feburary 2012, Chief & Council were told by the Province that the final requirements for the VLT extenson program were complete. In March 2012, 20 new VLT's were installed in the arena. The difference between the two VLT Lounges is the new location offers a smoke free environment. Located in the Sandy Bay Arena.